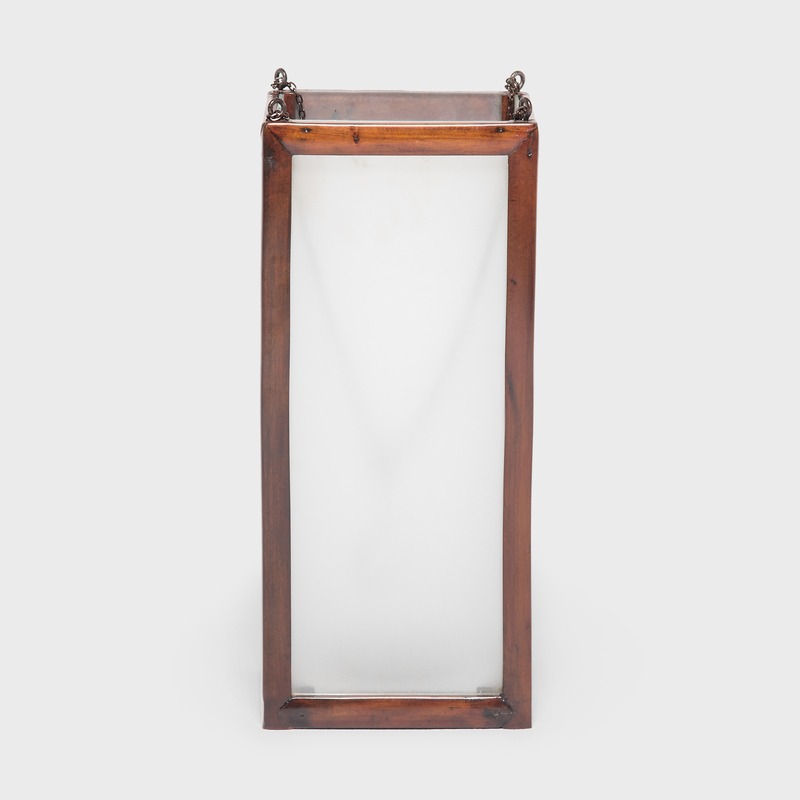 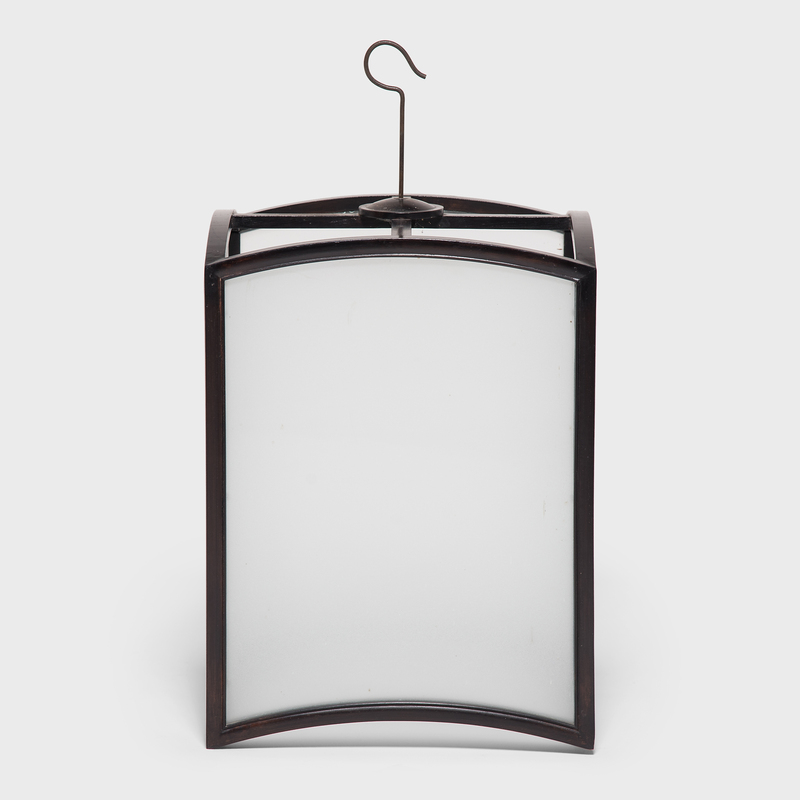 W: 15.75" D: 15.75" H: 28.25"
Framed in northern elmwood, this elegant lantern casts a soft glow through frosted glass. 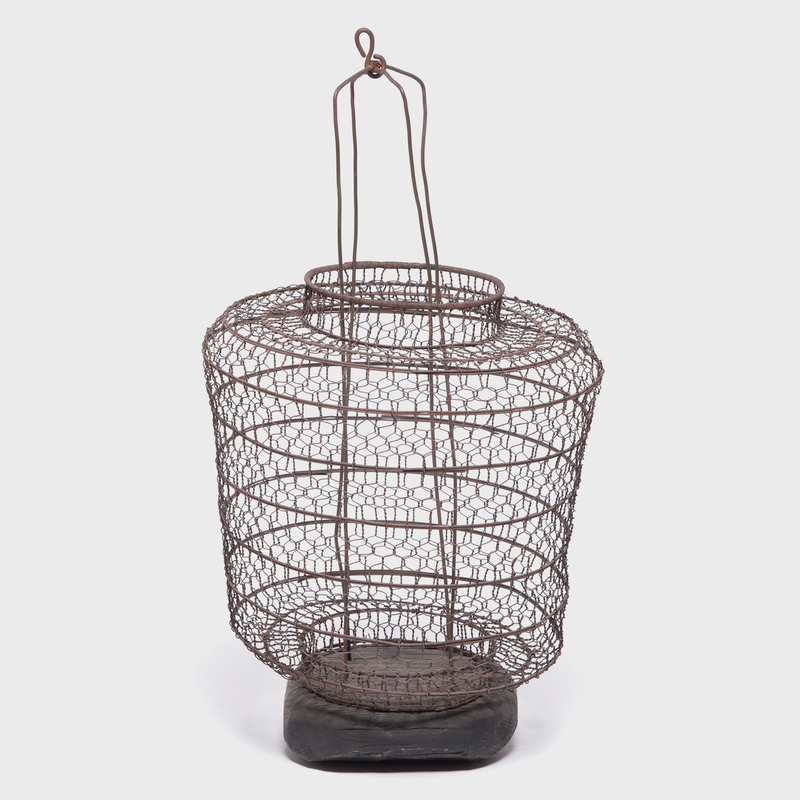 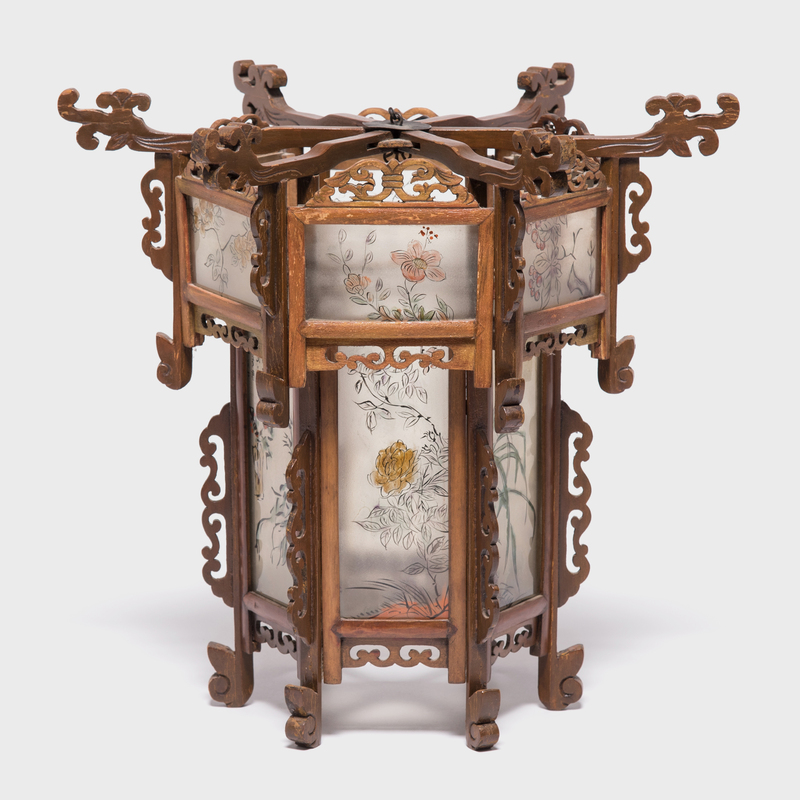 Exemplifying the refined simplicity of 19th-century Chinese decor, the lantern's clean lines and graceful form make it a versatile lighting option for modern interiors. 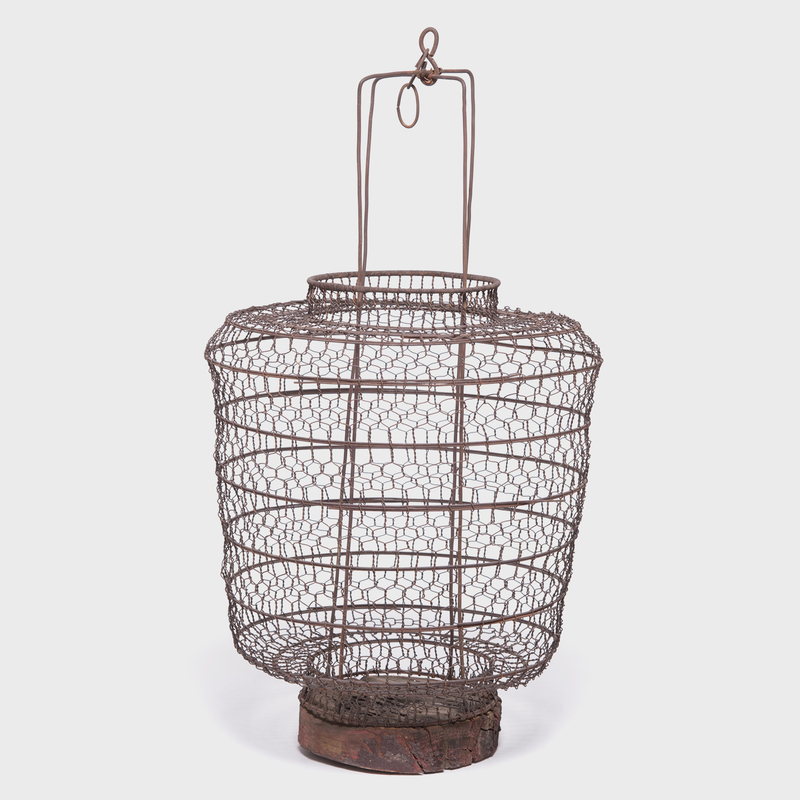 Lanterns are available as pairs and can house pendant bulb fixtures.